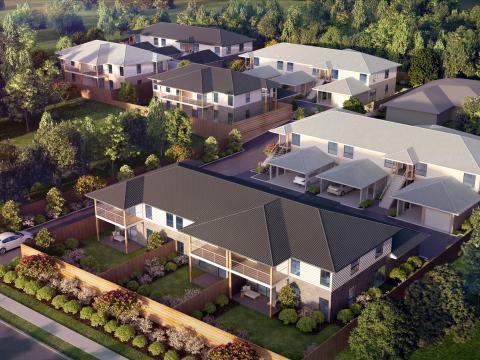 Construction has just kicked off for this exciting new development which is tucked away, just off the main arterial route of a quiet street in the sunny coastal suburb of Port Macquarie. Construction will consist of 32 x 2 bedroom, 2 bathroom units complete with their own undercover carports & garages, stone bench top kitchens, timber floors & air conditioning. This development could be a very attractive option for First Home Buyers, Investors or anyone desiring peaceful accommodation. 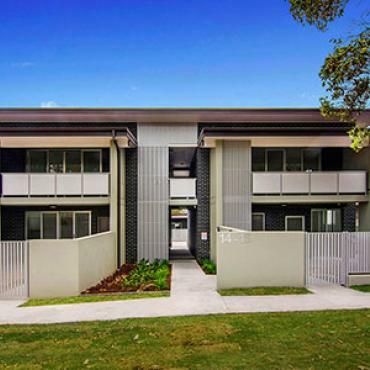 If you are interested in purchasing a unit/s or would like some more information please contact Nationwide Property Brokers Port Macquarie on 1800 223 786 or the BDM Constructions Office on (02) 6586 0311. Keep an eye out for updates in our latest news section & on our Instagram page (bdm_construction) – follow us! !